Lynx+ ranges effortlessly into any environment with comfort and durability. The ergonomically curved back and contoured waterfall seat keep you relaxed and linked into your day. Featuring a wall saving frame, Lynx+ accommodates across markets such as corporate, education and healthcare. 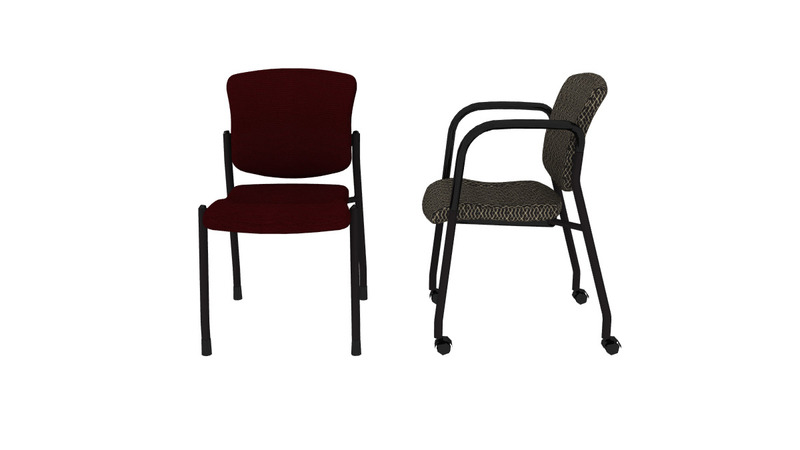 Available with standard, heavy duty and bariatric guest seating, as well as standard or easy access stools, Lynx+ supports the look you want and the comfort and convenience patients and guests will notice.